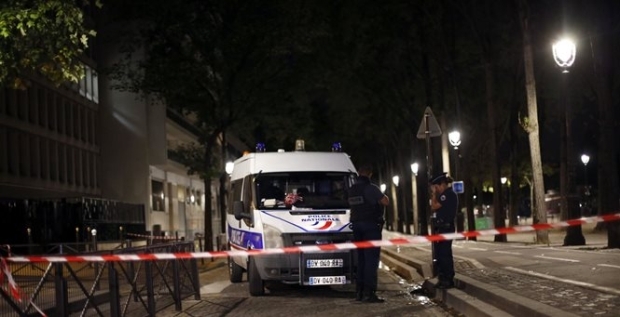 France’s government has an unusual policy when it comes to arming its police officers. For officers at the local level, the government prohibits them from carrying, though they are the ones risking their lives to fight rising crime. The good news is, however, this bizarre policy may be coming to an end.